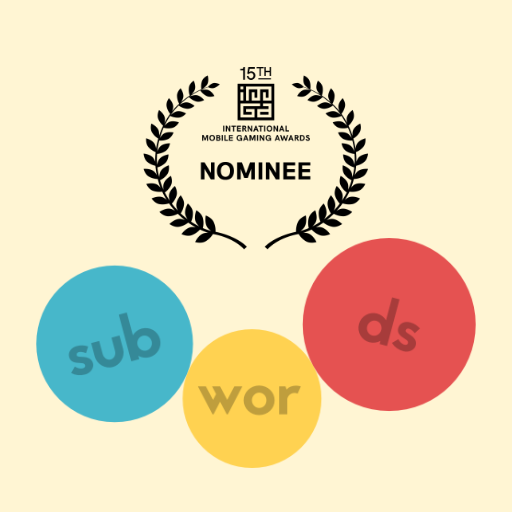 Subwords is nominated for the International Mobile Gaming Award! 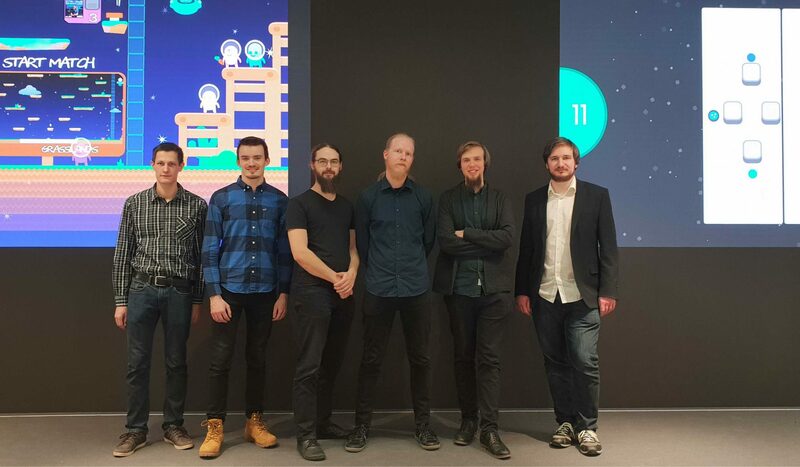 We recently had a nice chat with Matija Sprogar Perko from Aircampus about our team and game development in general. The Game Dev Students are a group that bring together people interested in all aspects of game development. 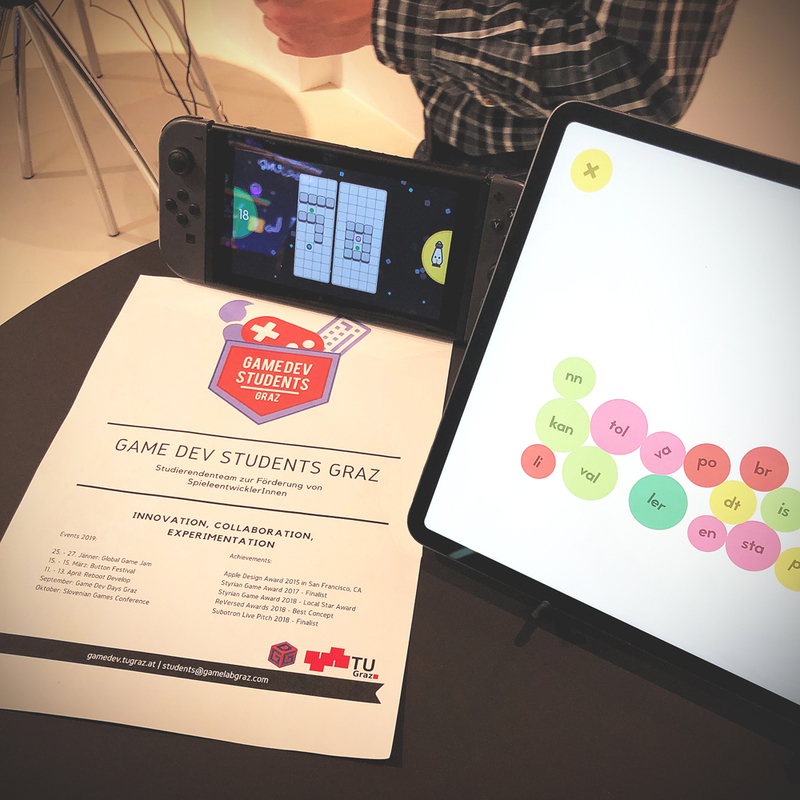 We work on multiple game related projects, organize GameJams, educate interested people via workshops and attend international conferences to show off and compete with our projects. No matter if you already working or want to contribute in other projects – Come and join us!